The London School of English have impressively been rated as ‘Excellent’ in over 750 independent client reviews. 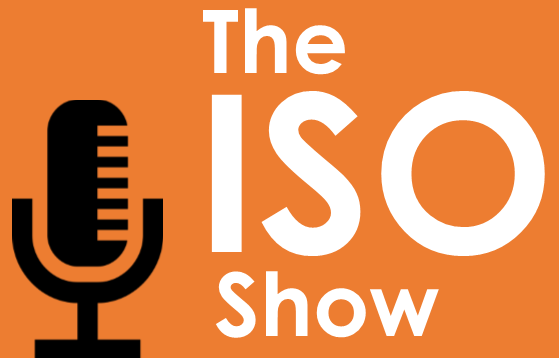 For a business that might be looking to use independent reviews to validate high quality services or products, Hauke explains how to get there. 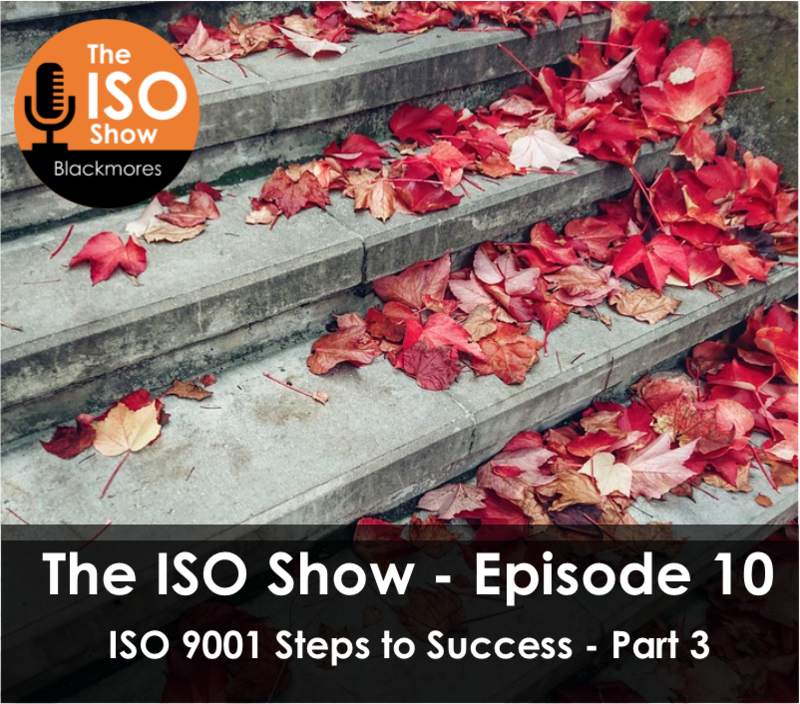 Officially rated as the top language school, Hauke explains about the process for dealing with the reviews – good or not so good, and why its important to deal with all reviews promptly and learn from any opportunities for improvement. Simply by virtue of asking clients to provide a review, the numbers increase, and at present the average response rate is approximately 25%, which is pretty impressive. 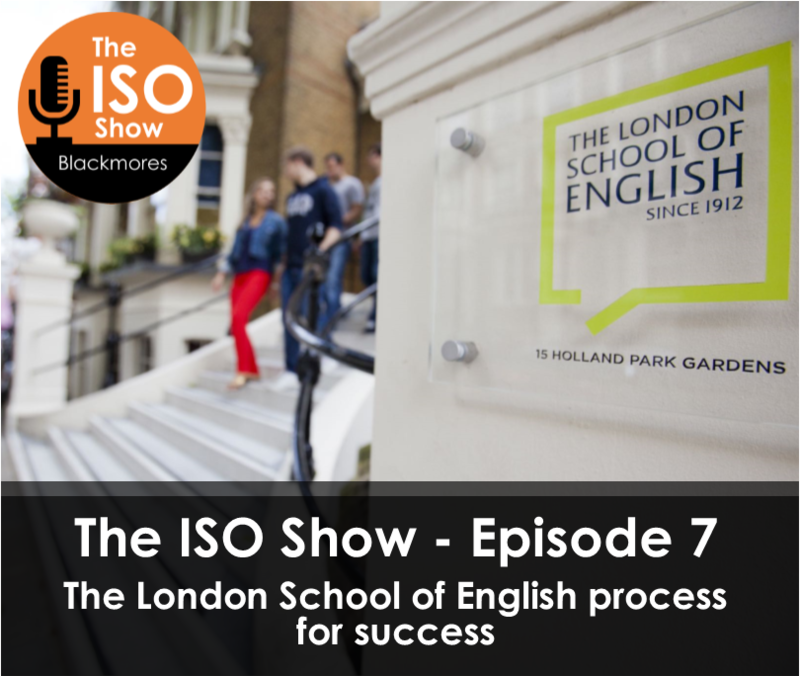 Although the word ‘Quality’ can be seen as being overused in business, for the London School of English the evidence is in their Trust Pilot Scores and ISO Certification. ‘We have a way of delivering that is repeatable, so we get the same outcome’. Quality is at the core of the London School of English, so much so in fact, that it’s part of the culture. This is demonstrated in the marketing material ‘Our proven process’ which states that ‘the time you spend with us is so much more than a course, accommodation, free lunches and additional services; you will leave us having had an unforgettable experience’. 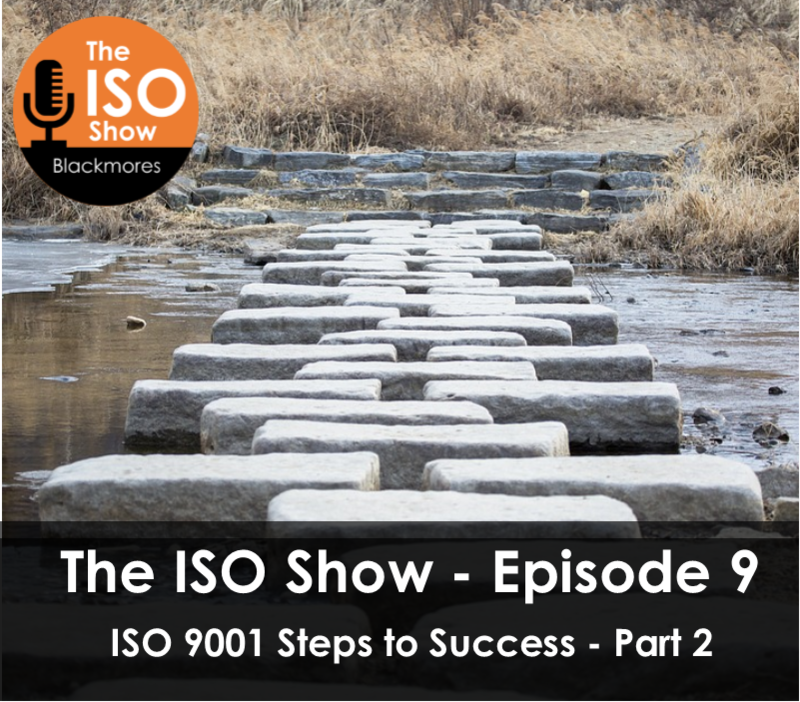 ISO 9001 helped provide an approach that enables the group to be more effective and efficient to benefit the companies and of course client experience. Hauke left us with a wise Chinese proverb – ‘The best time to plant a tree was 20 years ago, and the next best time is now’. Special thanks to Hauke Tallon from The London School Group for joining me this week. Until next time! 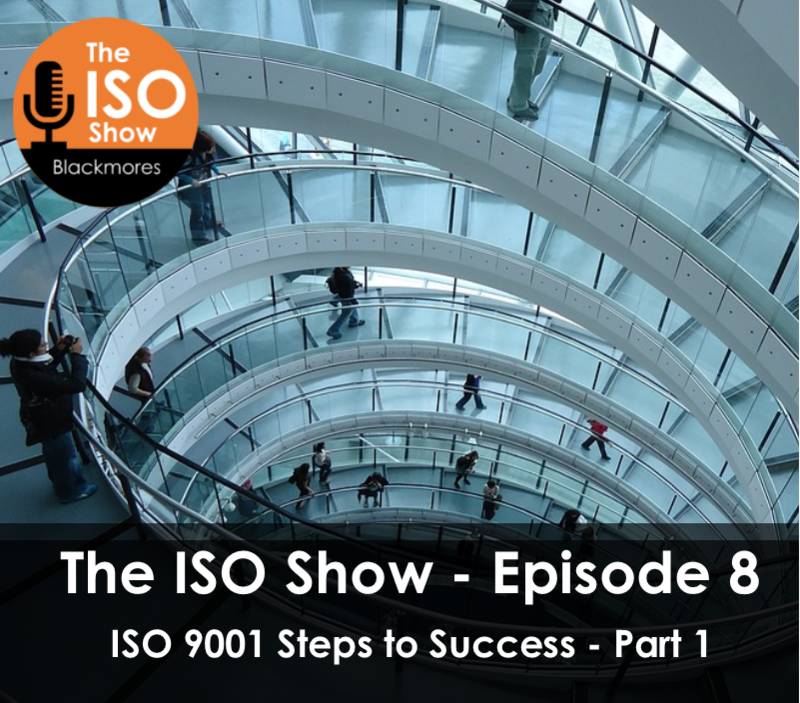 And for ISO 9001 services in this area – check out ISO Steps to Success, or if you would like support with keeping your QMS in tip top shape, our ISO Support Plan will help you whip it into shape and keep up those high standards. Leave an honest review on iTunes or Soundcloud. Your ratings and reviews really help and I read each one. © Blackmores. Website by Outlines Design.